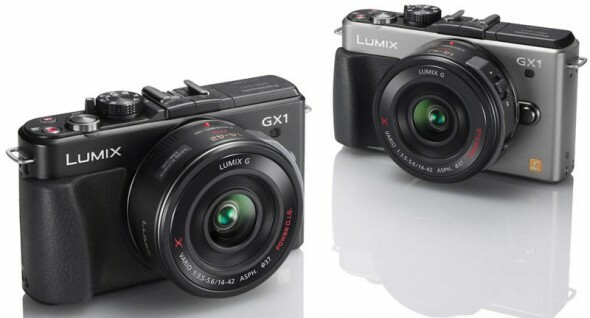 The GX1 manages 4.2fps burst shooting at the full 16-megapixel resolution — compare that to the Sony NEX-5N’s 10fps. 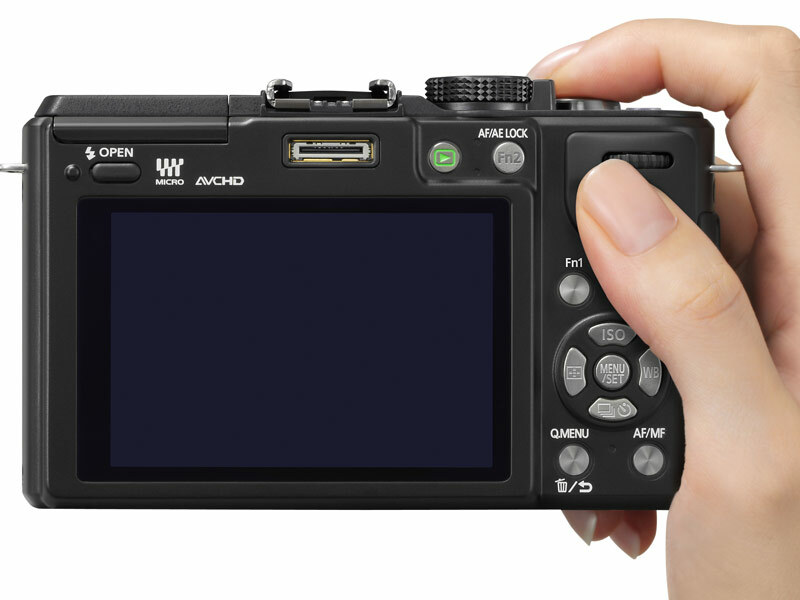 Of course the camera can shoot in RAW, and there are new digital photo effects like ‘low key’ and ‘toy effect’ and a ‘miniature’ effect in video. 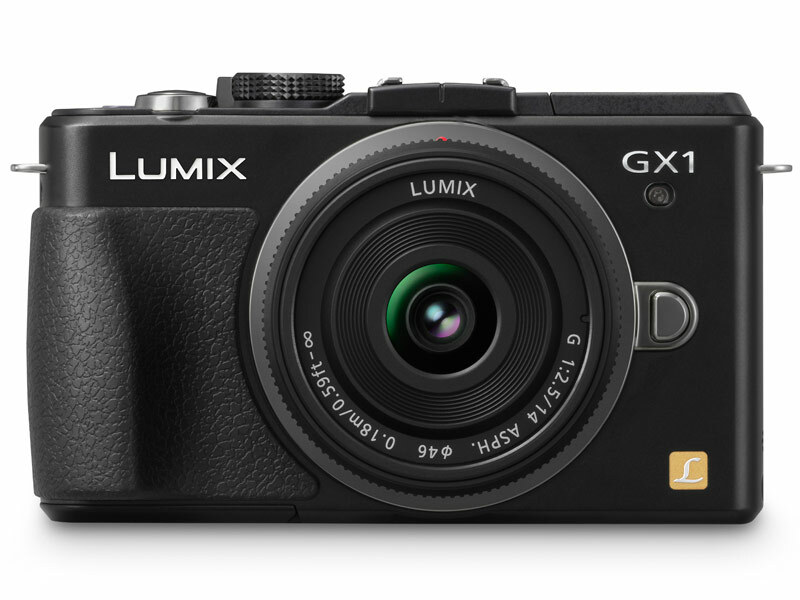 Panasonic is claiming 11% longer battery life compared to the Lumix G3 which also uses the same battery pack, DMW-BLD10. 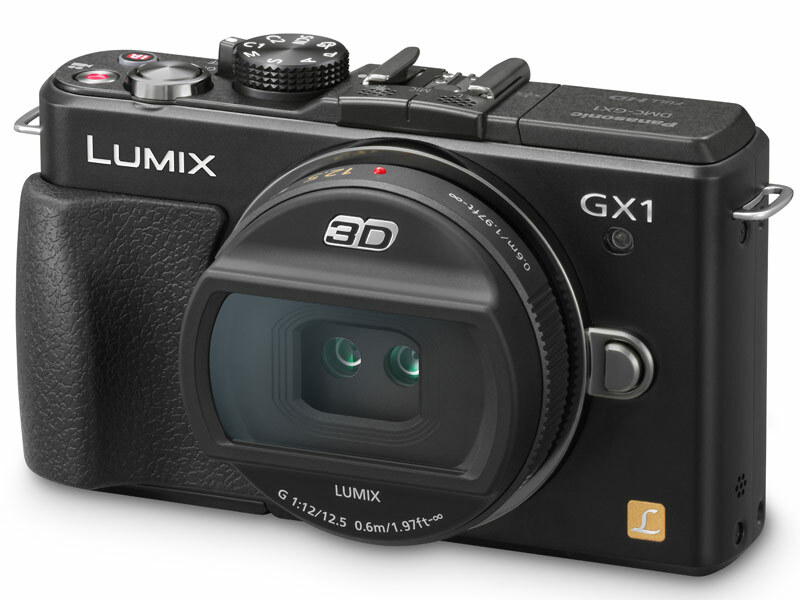 The GX1 weighs 318g (0.7lbs), body including SD card and battery. 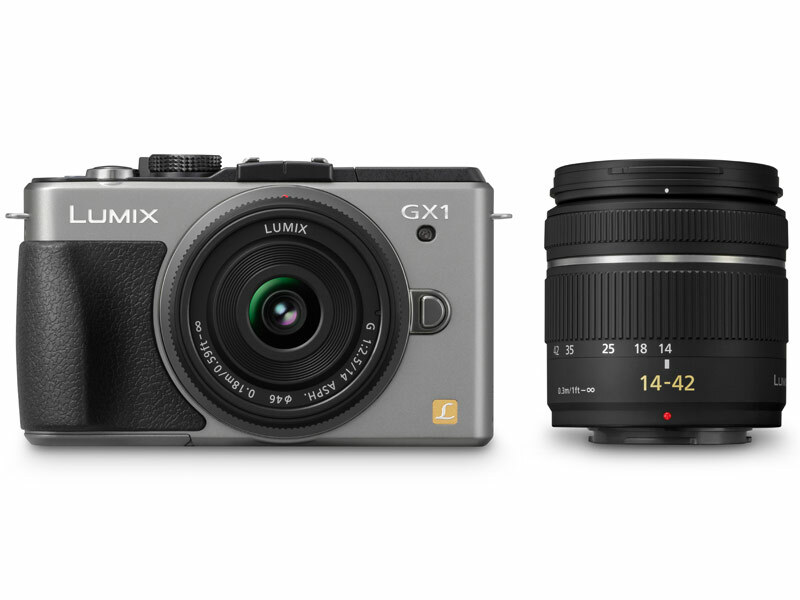 Both black and silver versions of the Panasonic LUMIX DMC-GX1 start shipping mid-December, with the body-only priced at $699.99 (UK: £499.99). 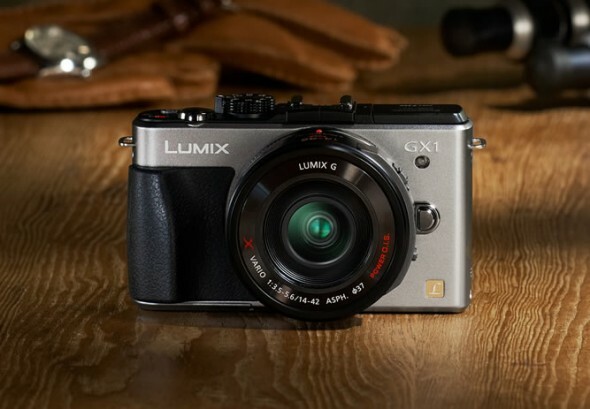 The DMC-GX1-K with 14-42 standard zoom kit is priced at $799.99, while the DMC-GX1-X will come with the LUMIX G X VARIO PZ 14-42mm f/3.5-5.6 collapsible zoom power lens for $949.99 and will ship in January. All the above are already up for pre-order here, so you may want to put your order in quickly if you want a lovely MFT camera under the tree. 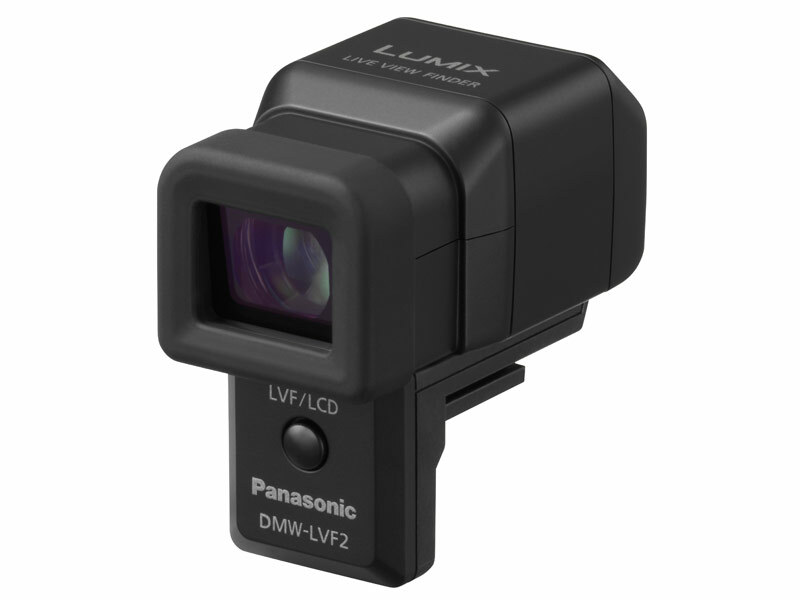 The LVF2 electronic viewfinder will also be available in December for $249.99 (£229). 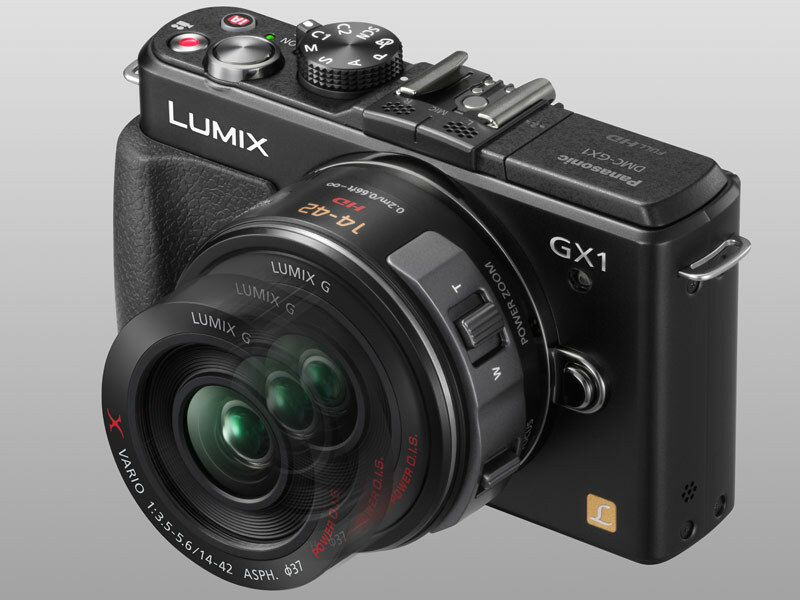 Although the original GF1 MFT camera was unmatched when it was released, the new GX1 is coming into a whole different competitive environment. Most of the big names now have an MILC competitor. 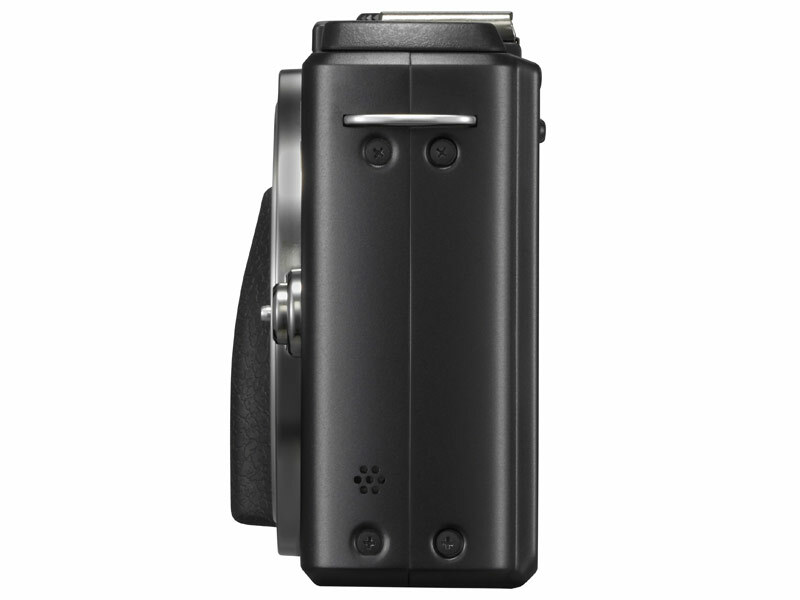 Sony has its full APS-C sensor NEX line, made-up by the NEX-C3, NEX-5N and the NEX-7 with built-in OLED EVF. 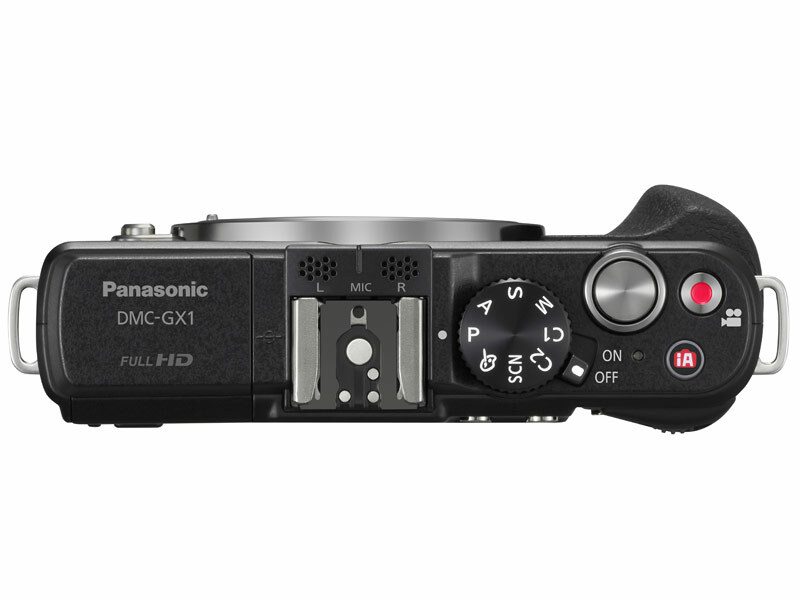 Samsung is competing with the NX200, Nikon has announced the V1 and J1 cameras and Fujifilm has revealed that it’s prepping its own MILC system. 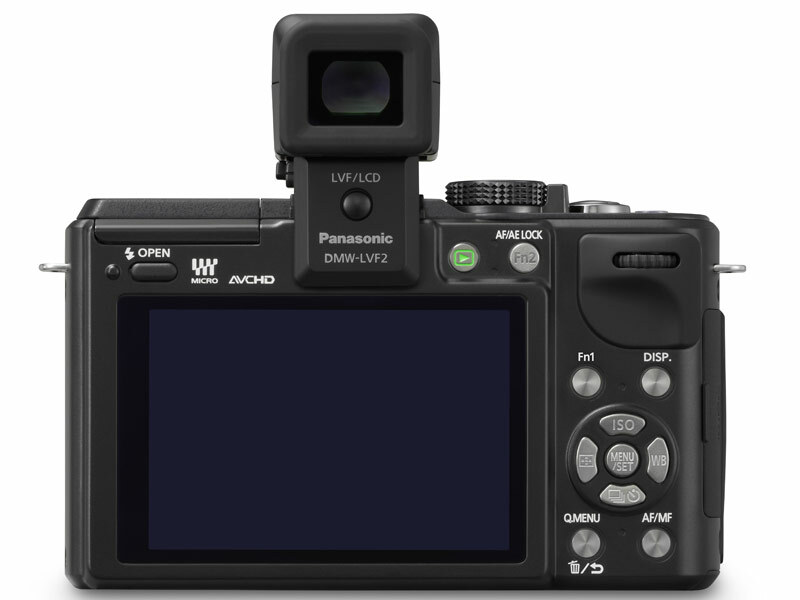 Of course Olympus, Panasonic’s Micro Four Thirds partner, also has it’s own highly renowned PEN series cameras. 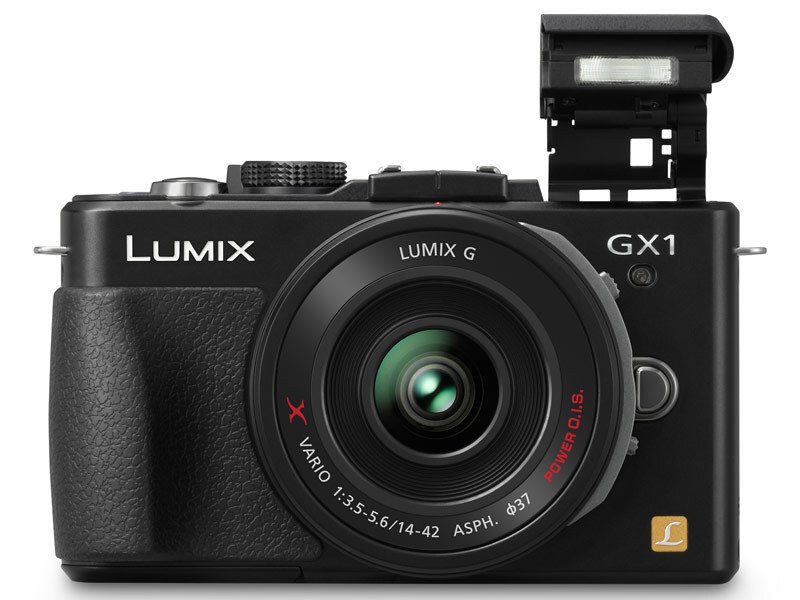 What we are seeing as an advantage to the Panasonic line, is the new premium X series line of lenses, and particularly the LUMIX G X VARIO PZ 14-42mm f/3.5-5.6, a collapsible zoom, which we’ve covered here and offered as a kit lens with the GX1. While everyone is competing at the same level in terms of shrinking the camera body, Panasonic has actually went ahead and shrunk its zoom lens. 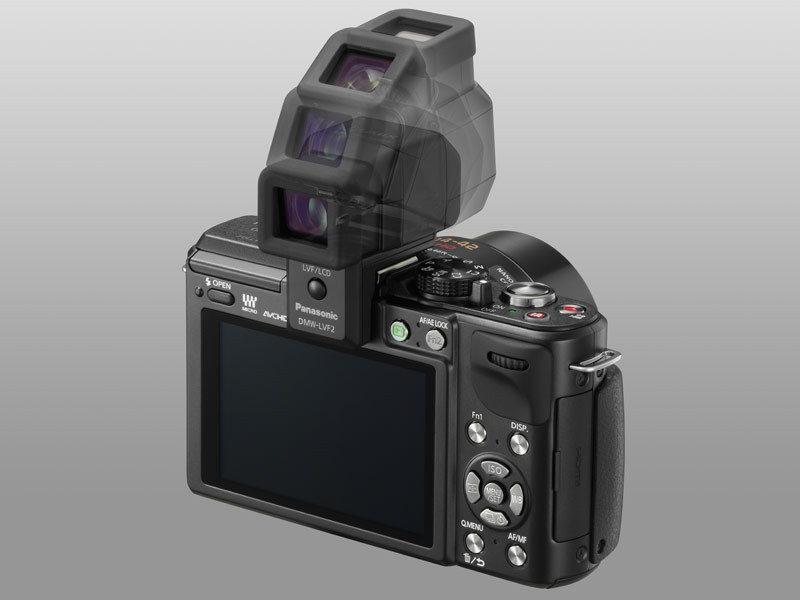 So the entire package, camera and zoom lens, is much more compact than any other interchangeable lens camera out there. The X lens should also be feeling some love from video enthusiasts; because it is a power zoom lens, it should offer smooth video zooming. 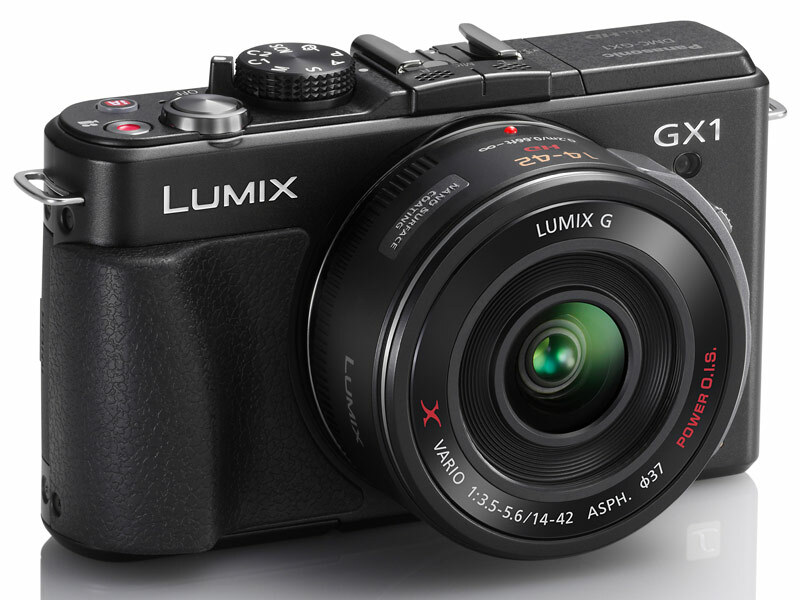 Panasonic also plans to launch two more G series lenses next year.